The Longridge 3 in 1 Golf Club Multi Cleaner is an ideal gift should be in every golfers bag. 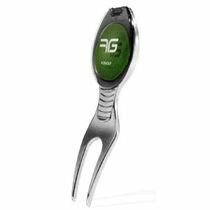 A brass brush keeps the Irons clean and a Nylon brush takes care of the irons. 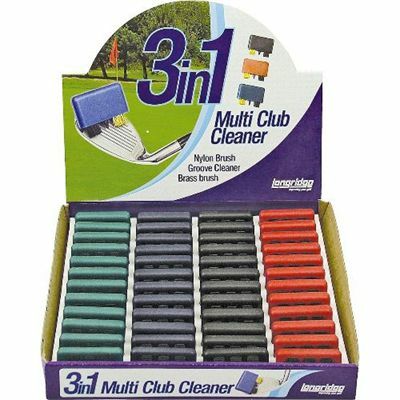 for submitting product review about Longridge 3 in 1 Golf Club Multi Cleaner.